Sooooo, yeah, ending trilogies in a way that makes everyone happy must be a really tricky endeavor for authors. I've yet to read one that I thought was great; although, the Across The Universe trilogy came really close to great. This book felt like a lot of filler with so many characters to keep track of, and so much talk of the different serums I became confused. If you're a Divergent fan, you gotta finish it out - no question. It was super cool to be visiting home at the time I was reading it and riding the El, going to Millennium Park, and certainly O'Hare, where much of the book takes place. But overall, I was sad and disappointed by this book and not necessarily because of the ending. I support Veronica Roth's decision on that front. If you've read the book, here's an interview with her on the subject. 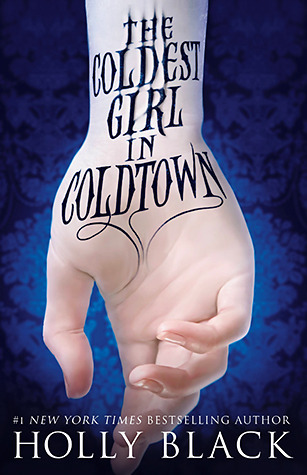 I was a bit hesitant to read a YA vampire book, but it kept popping up on all sorts of 'best of the year' lists, including Amazon's top 10 YA for 2013. Plus, the Amazon editors promised that it was not the beginning of a new series, just one and done: SCORE. It was refreshing and original. What would really happen if we discovered vampires? How would it change our world? It was a cool mashup of Twilight (but, written with much more finesse) and good dystopian fiction. However, the ending doesn't leave you hanging, but it isn't what I'd call neatly wrapped up. I smell a trap... A trilogy trap... Which I would TOTALLY read! 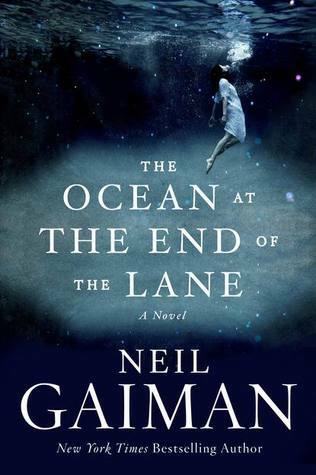 OK, Gaiman has redeemed himself. I devoured this book. It's an absolutely perfect 'curl up on the couch on a rainy day with a blanket, next to a roaring fire' kind of story. It's also very, very, creepy and fraught with tension. If I were Joey, I would have put this book in the freezer a few times, if you know what I mean. It's just fantastic storytelling and perfect imagery. It's on Amazon's top 20 books of the year and it just took top honors on Goodreads for best Fantasy novel of 2013, with good reason. Linking up with The Modern Mrs. Darcy's awesome book posts roundup! 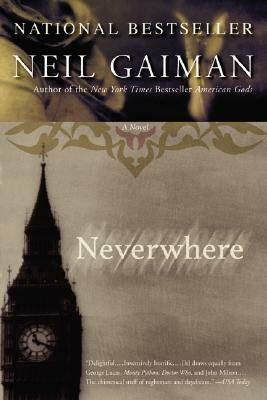 Cracking up at your review of Gaiman's latest! Oh, Joey.... :) I enjoyed that one, and your description is spot-on. 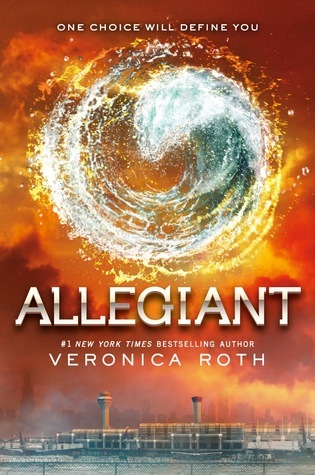 I loved the Divergent trilogy!! !